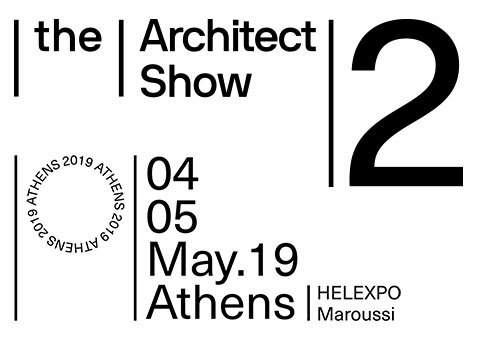 The Architect Show (tAS) is a time & cost efficient 2 day event, with an exclusive audience, that connects the leading brands and experts of Interior Decoration & Construction Materials with Architects & Designers. The innovative exhibition layout of tAS, ensures optimal contact between exhibitors and visitors. The uniform triangle units are the basic shells developed into black and white clusters, allowing the contrasting nature of black and white to stand out and lead the visitors along the diagonal axis routes.